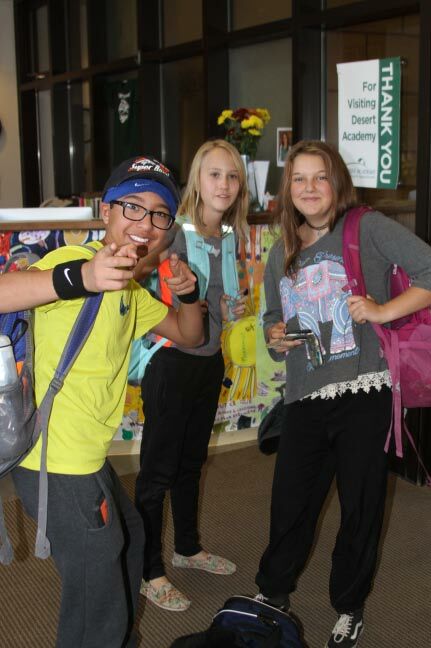 At Desert Academy, our middle school is not just a link between the elementary school and the high school. It has a purpose all of its own. Researchers tell us that there are more changes that take place in a young person during the three years of middle school than take place at any other stage of life, apart from the first six months. Between the ages of 11 and 14, these changes are dramatic: a major growth spurt; cognitive understanding evolving from the concrete to the abstract; the emerging understanding of moral and ethical principles; the physical maturation of adolescence; and social relationships changing from having play partners to developing more intimate friendships. In addition, life in the 21st century places many changing demands and challenges on students making the transition through adolescence. The rapid technological innovation and constant presence of cellphones and social media in our students life adds complexity at a point where our students are at a crucial period of personal, social, physical and intellectual development, of uncertainty and of questioning. The International Baccalaureate Middle Years Program is designed to help students find a sense of belonging in the ever-changing and increasingly interrelated world and to foster a positive attitude to learning. Our advisory program is designed with the same goals in mind. Our advisory program provides students with a consistent and supportive home base as an integral part of their middle school experience. The size of our advisories range from 7 to 15 students with one middle school faculty member serving as advisor for the entire year. Through the advisory program, students are supported in both their academic contexts and in the development of learning, study, and life skills. In addition, advisors support their students’ preparation for and facilitation of the Student-Led Conferences during the spring semester. Middle school students meet in their advisory groups once a week. 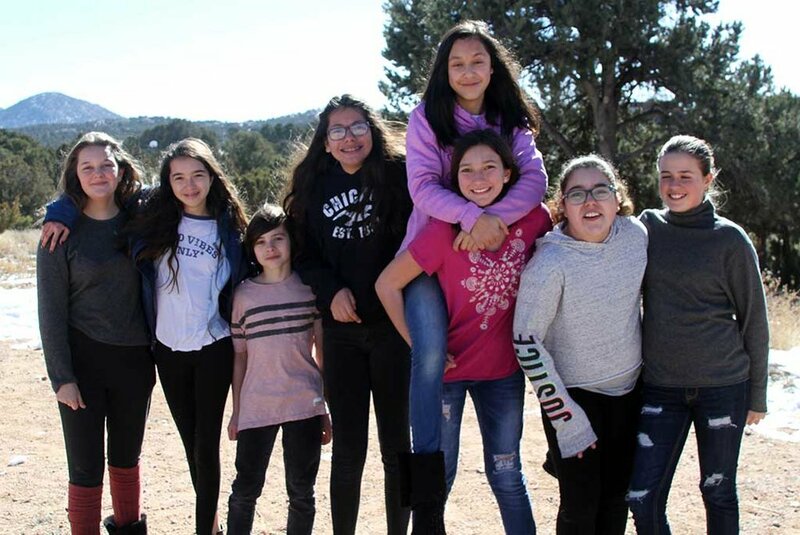 Our middle school students have a strong support system that includes our middle school faculty, our Student Support Team lead by our School Counselor, IB Coordinator, Associate Head of School, Athletics Coordinator/Events Coordinator, and Head of School. We meet at regular times to develop curriculum scope and sequence, projects, events, and to address individual student growth and need for support. 6th Grade World Language : Our 6th grade students are provided with the unique opportunity to take the World Language class. Students learn Latin one day a week throughout the year, and the Japanese, Sango (African), Danish, Thai, Tewa in Semester 1, and Chinese, Spanish and French Semester 2. This class provides a grounding in the origin of language and how culture and language intersect.